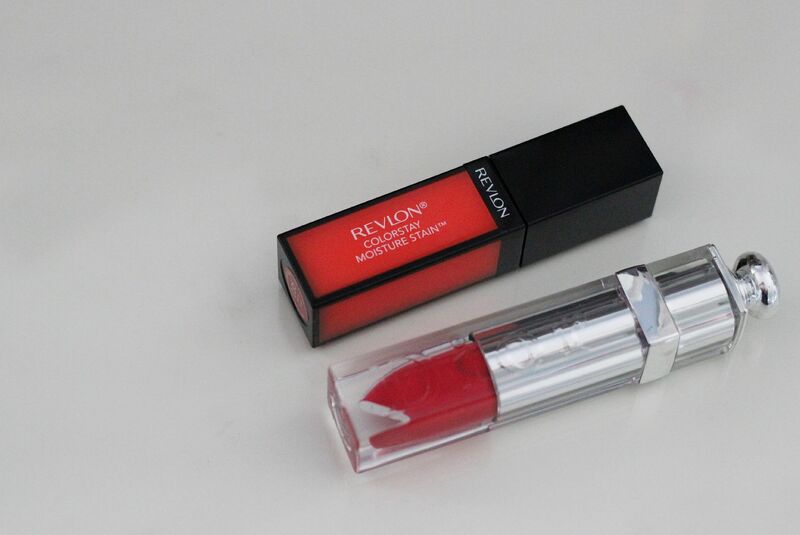 Revlon colorstay moisture stains: A Dior dupe? 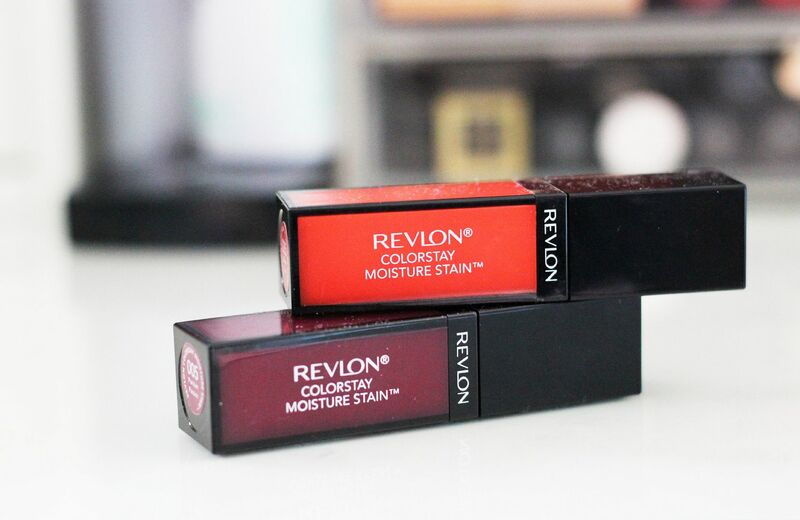 I didn’t even mean to buy these, but as I was whipping past Boots on my way home from work last Thursday the Revlon colorstay moisture stains caught my eye, and before I knew it I had bought them and was walking away with two in my shopping bag. The power of ‘buy one, get one half price’ is powerful, and not to be under-estimated. 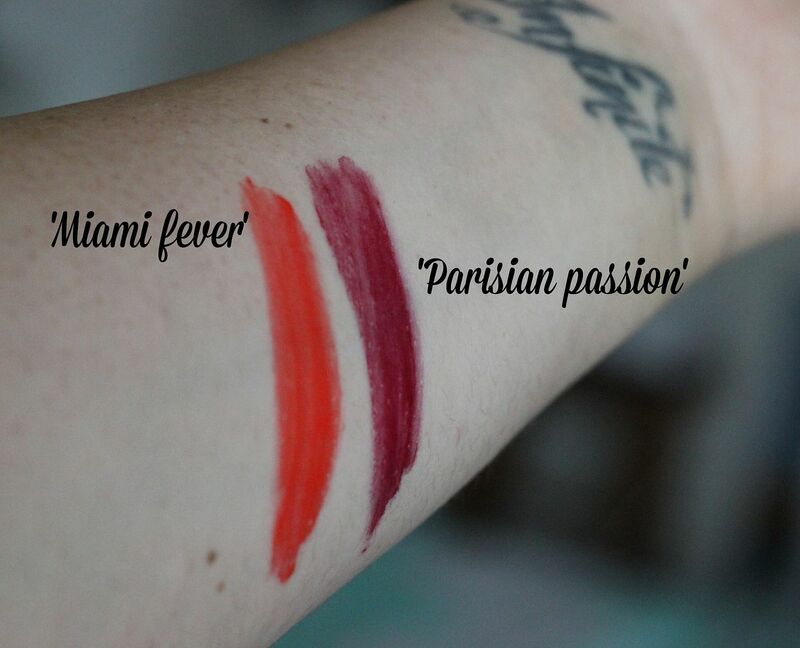 I picked the two colours that looked nicest, to me, – Miami fever and Parisian passion. Miami fever is an orange/coral – on me it looks like a subdued orange, that I could wear easily in the day. Parisian passion is my favourite, and is a sort of blackberry plum shade, that looks pinker on the lips. Both of these apply a little streaky at first – the tip is to smush your lips together frantically (stay with me, I promise), and then the pigment looks brighter, more even and gives that kind of smudged in, effortless rockstar chic thing. Haha, a bit ambitious, but it does look a little lived in and really cool. They layer well and last well for a gloss style product. Parisian passion survived a bowl of pasta on Friday lunchtime, with minimal damage – pretty good. They lose their glossiness after about 2 hours, and the glossiness is what makes them cool, so I’ll reapply every 2-3 hours. The applicator is legit – a bendy doe-foot that’s really easy to use. The applicator was the first thing that made me think of the Dior fluid glossy sticks – v similar. In terms of formula, they’re actually very similar. Both are sticky at first, and when smushed into the lips they smooth out and look all glossy and good. The Dior ones feel a bit more cooling/tingly, and the shade I have (Pandore) lasts longer and stains a bit more (4 hours-ish), the product itself is remarkably similar.